Recalling Sendai Framework for Disaster Risk Reduction 2015-2030 targets for 2020 and 2030, one of the areas identified by Member States where technical support is required is in developing the capacity of institutions and professionals dealing with disaster risk reduction and the implementation of the Sendai Framework at the national and local level. Thus, United Nations International Strategy for Disaster Reduction (UNISDR), in collaboration with partners, is developing a long-term disaster risk reduction capacity-building strategy, the Global Capacity Development Strategy, by conducting a consultative stock-taking of existing products and capacities with Member States and other relevant stakeholders that will identify existing gaps and bring coherence in the capacity development work done by a variety of actors, including United Nations agencies. 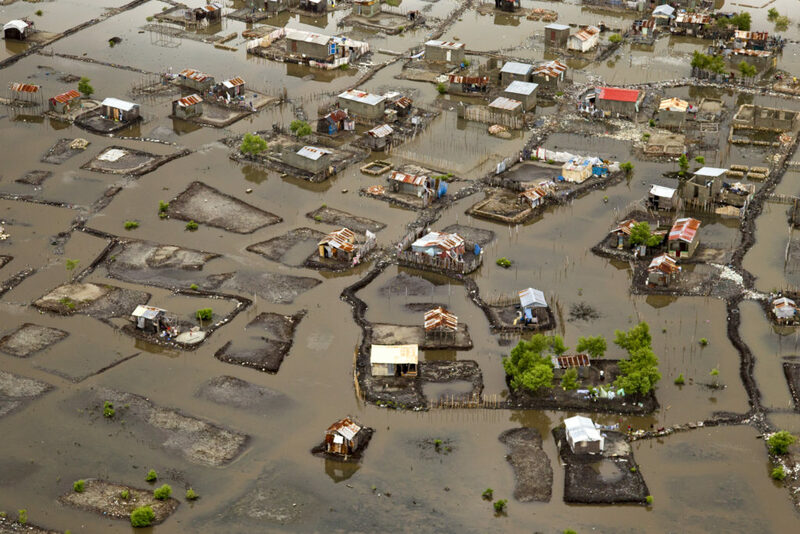 Building on the gaps identified in the strategy UNISDR and appropriate UN partners, expert institutions and others, will provide training and technical assistance to Member States enabling countries to reduce disaster losses and strengthen resilience. Topics might include reporting against the Sendai Framework targets and indicators; links between Sendai Framework targets and SDGs; the development, maintenance and use of disaster loss databases; the use of national risk profiles and risk assessments; monitoring disaster risk trends; and minimum standards for disaster risk reduction plans and strategies. Methodologies for integrating climate change adaptation within disaster risk reduction planning and for integrating disaster risk reduction within national development planning aligned with the SDGs will also be provided. The implementation of the Global Capacity Development Strategy will support Member States to better understand the disasters risk associated to water-related hazards in all its dimensions of exposure, vulnerability and hazard characteristics which will enable the development of water-related disasters risk-informed development plans.